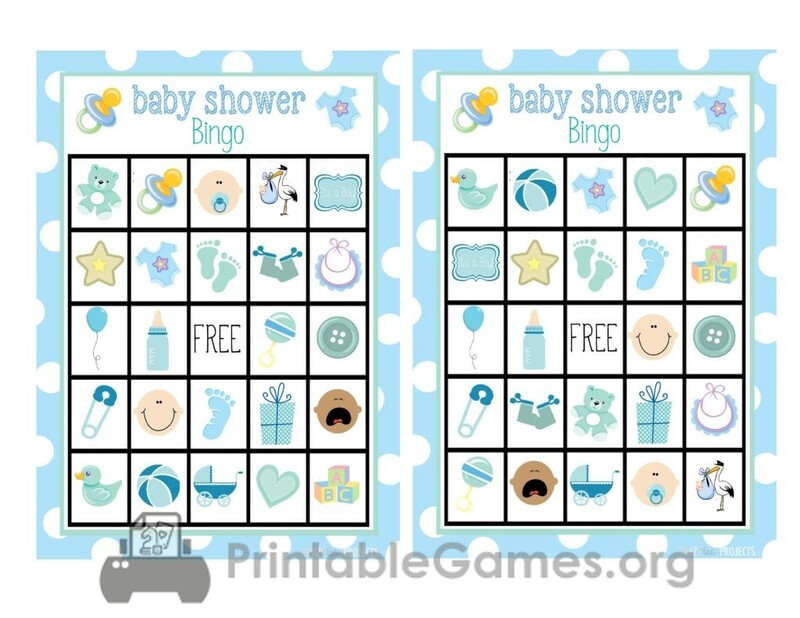 This is a different type of Baby Shower Bingo, in this Printable version you get 12 Baby Shower themed Bingo Cards and instead of numbers you have baby related pictures, you need to print the baby picture tokens and randomly remove them from a bag and announce them and your guests would strike and the first one to get 5 in a row, 5 in a column or diagonal 5 gets the BINGO!! 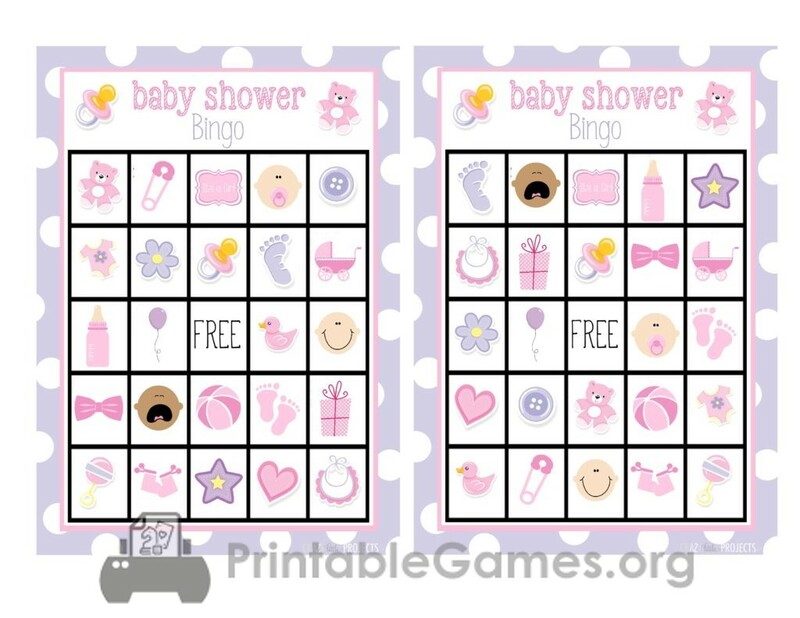 There are two versions a Blue (Boy) and Pink (Girl) for you to choose, if you do not want to reveal the gender, print 6 of each and enjoy the game of BINGO with your guests on your Baby Shower! !